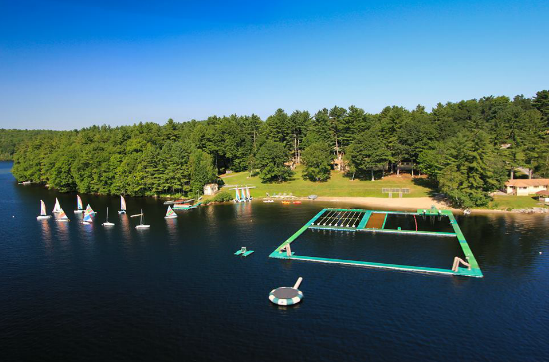 This is a great time of year to take advantage of the events your camp might be hosting. 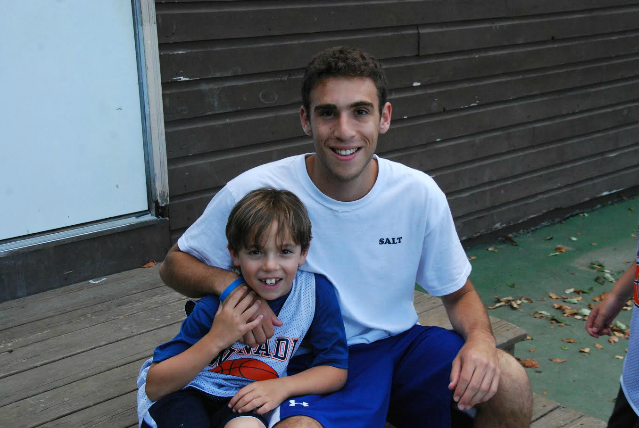 Most camps offer get-togethers and new camper events throughout the year so campers can get to know each other. We know everyone has busy schedules but it’s important to make the time and go. Your child doesn’t have to have a best friend right away, but having a familiar face for the bus ride can really help. 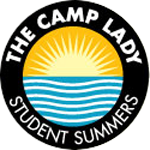 Get in touch with your camp owners and directors, they are the best resource for finding local families with new or existing campers to connect with. They are more than happy to give you the contact information. If you have a child that loves to form close relationships with adults, give your camp owner a call and they’ll come to your house. They can chat, hang out, get to know your family better, show pictures and tell camp stories. This is what they do best so let them do the work!